Times have never been tougher in the Wild West - the zombie apocalypse has started and you have to protect the innocent while travelling to safer grounds. 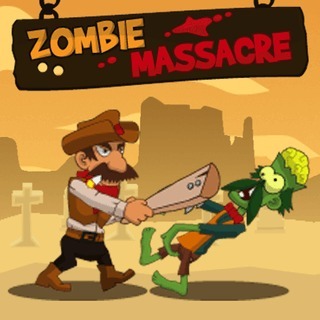 Grab your guns and send the undead back to hell in this action-packed game! Collect coins and make sure to upgrade your weapons to survive. Hire companions and equip yourself with medkits, ammunition and adrenaline. Can you withstand the attacks and defeat the walking dead?